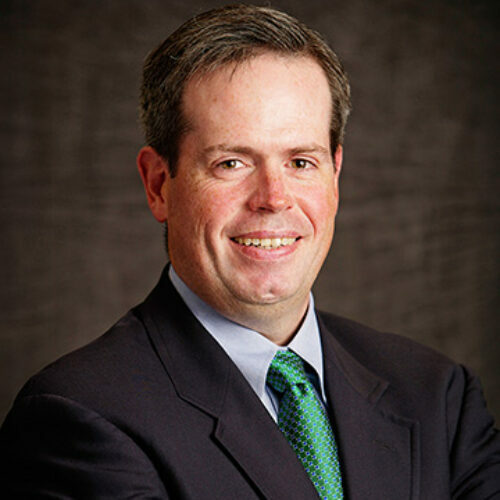 Brian Gardner is Director of Washington Research at Keefe, Bruyette & Woods. Brian’s work focuses on forecasting political, legislative and regulatory events and providing strategic advice regarding the impact of the political world on the financial markets and KBW’s research universe. Prior to KBW, Brian served as Legislative Assistant to former U.S. Representative Rick Lazio (NY) and Staff Director for U.S. Representative Richard Baker (LA). During his time in Washington, he worked on many issues including Glass-Steagall reform, interstate banking regulations and issues involving the government sponsored enterprises (Fannie Mae, Freddie Mac and the Federal Home Loan Banks). Brian has also worked for the New York-based law firm Schulte Roth & Zabel as an Associate in the Bank Regulatory Group. In this capacity, he advised clients on potential changes in U.S. banking laws and regulations. Brian Gardner earned his B.A. and J.D. degrees from Fordham University.